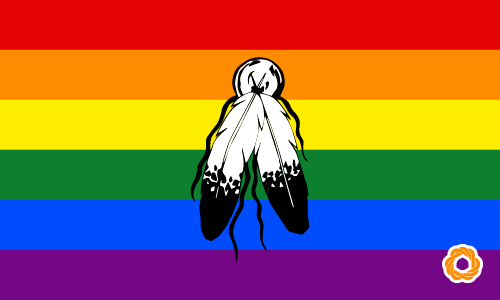 The term two-spirit defines a type of gender identity. Someone who is two-spirited will simultaneously embody both feminine and masculine spirits OR a balance of feminine and masculine characteristics. Two-spirit can also be used to describe someone who fulfills both gender roles within a family or community. The concept of a two-spirit gender identity originated from Native American culture. Dennis is working full-time and raising his infant daughter, all by himself.